Anne Hathaway is once again looking to pull off a major con. 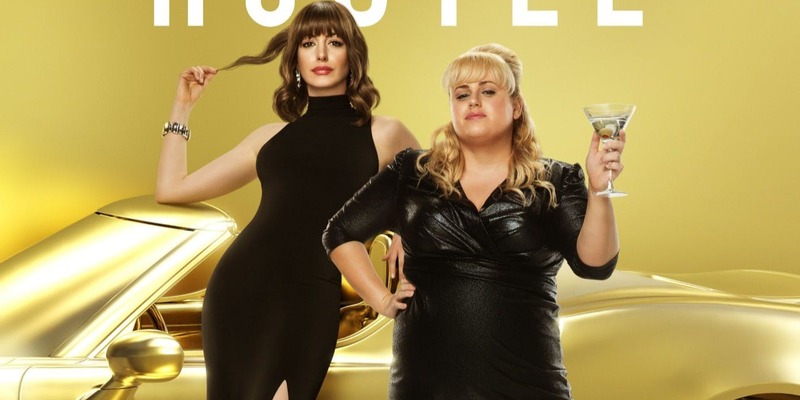 Only this time she won't be working with a team led by an Ocean; she'll instead be starring alongside Rebel Wilson in a remake of Dirty Rotten Scoundrels titled The Hustle, and the first trailer has arrived. Directed by Chris Addison (Veep) with Alex Sharp and Tim Blake Nelson co-starring, The Hustle opens May 10th.